Excellent service from Tayna Batteries. 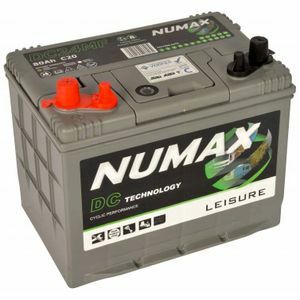 I'm currently using 2 Numax DC24MF batteries linked to run a 24 volt system. Linking bolts and washers supplied with purchase. 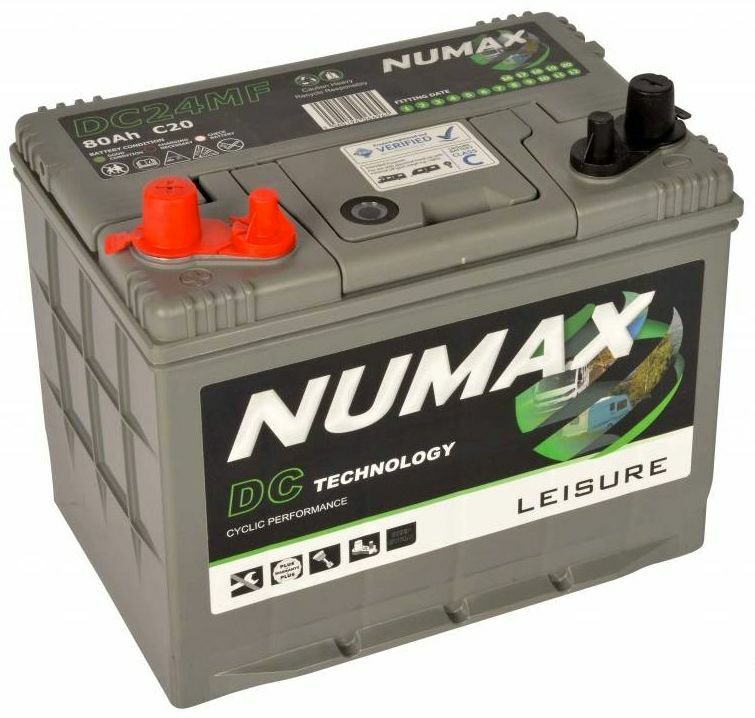 The NUMAX DC24MF battery. The DC24MF is a 12V 80Ah leisure battery ideal for cyclic use. Rated in the National Caravan Council (NCC) as a C class battery.